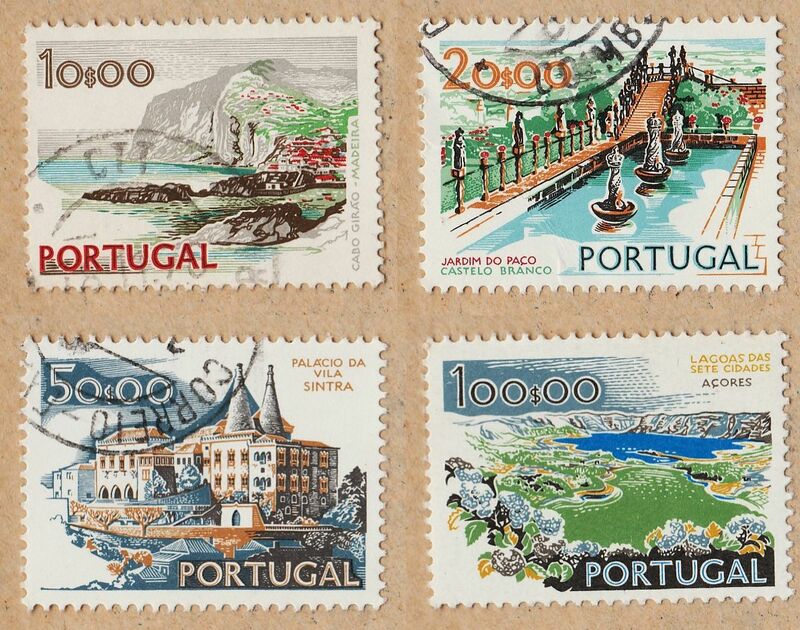 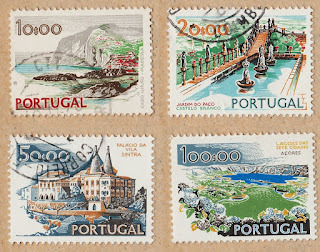 As You can see ,the illustrations of the stamps are related to Historic , Natural or Architectural Famous places in Portugal...it is without doubts a nice series..! 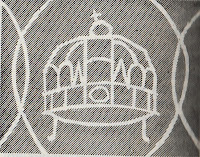 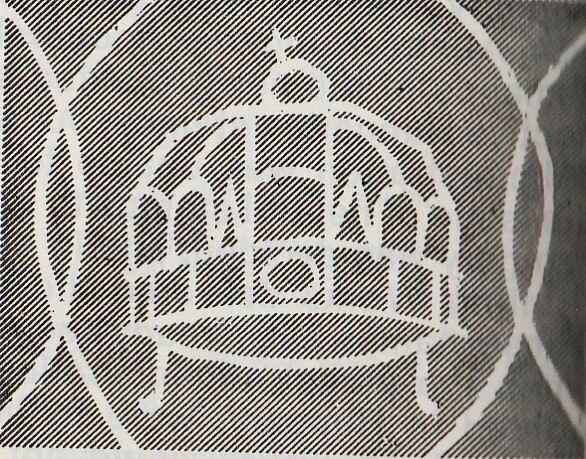 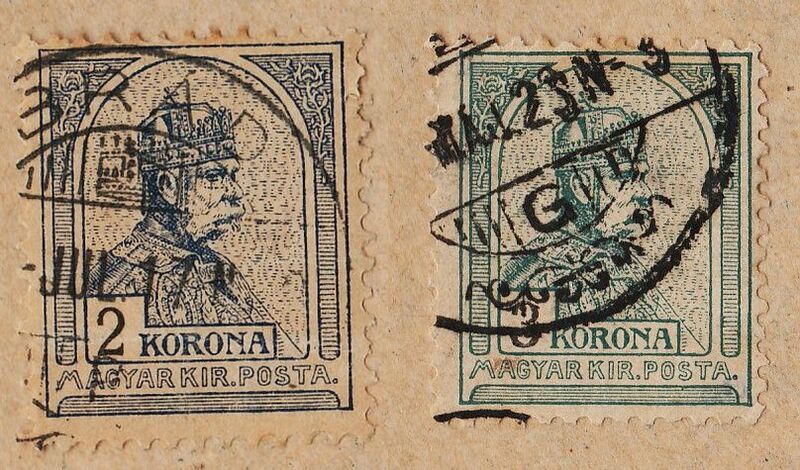 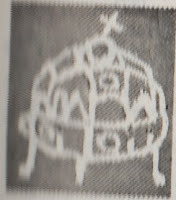 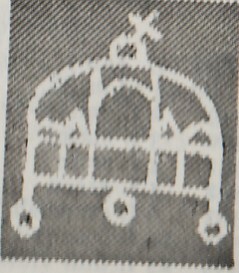 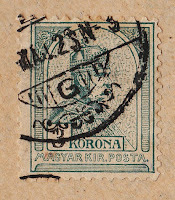 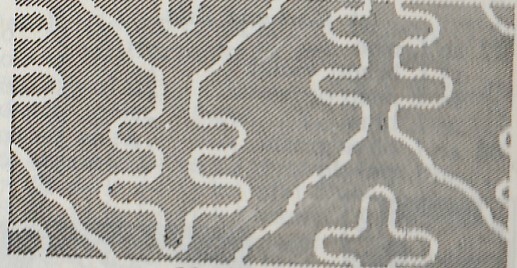 A) The first issue of 1900 has a wmk that only is completed in a group of 4 stamps... it show us the Hungarian crown inside an oval , connected to other ovals....it is easily identifiable.. 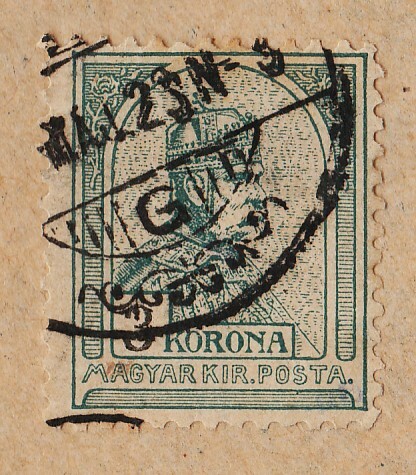 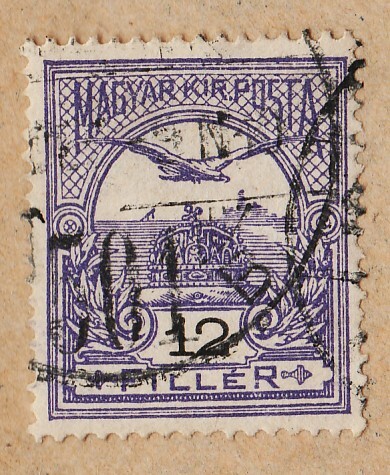 I only have 4 stamps of this issue to present, but I want to talk about a small detail present in some of the Hungarian postmarks of those days... the Hungarian Crown appears also in the top center of the postmarks , and this bring even more emphasis to this beautiful series... You can see clearly this detail in the 30f and 60f stamps presented... ( the detail was also visible in previous stamps, of course)..
You've shared the Stamp Collection that's pretty awesome. 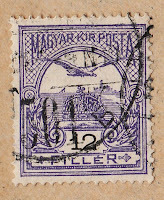 And you have provided information about stamps, it is very important.